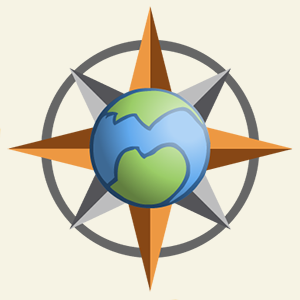 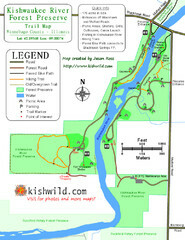 Mostly I have just posted some simple trail maps I created of parks and forest preserves in northern Illinois. 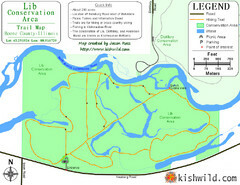 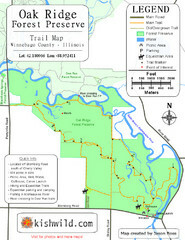 Trail map of Lib Conservation Area in Boone County, Illinois. 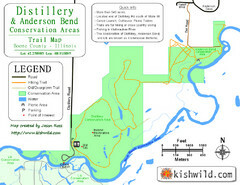 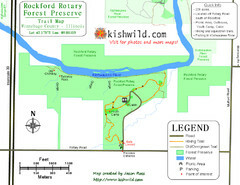 Trail map of Distillery and Anderson Bend Conservation Areas in Boone County, IL.